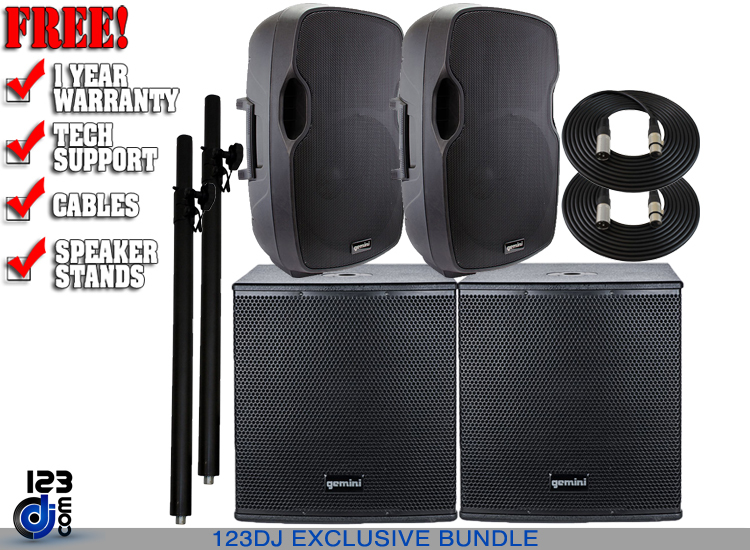 The ZRX-S15P extreme performance powered front firing subwoofer features 15" High Excursion Driver with a 3" high-temp voice coil that can withstand the most intense performance spaces whether you're at an outdoor wedding or the festival circuit. 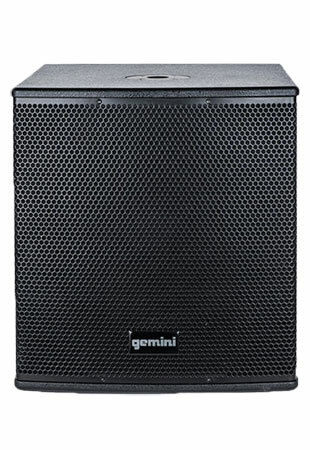 Immense 1,200W of continuous Class D digital power that cuts through crowds while maintaining that polished performance quality the pros crave. 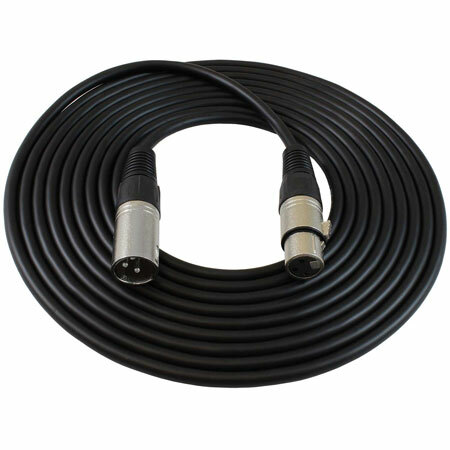 It's easily portable design makes heavy travel and gig set-up simple and convenient while the Digital Signal Limiter and LED indication monitors the sub's activity to prevent overheating and other internal damage from heavy use. 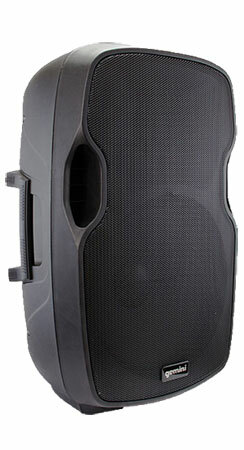 15-inch High Excursion Driver with a 3-inch High Temperature Voice Coil. 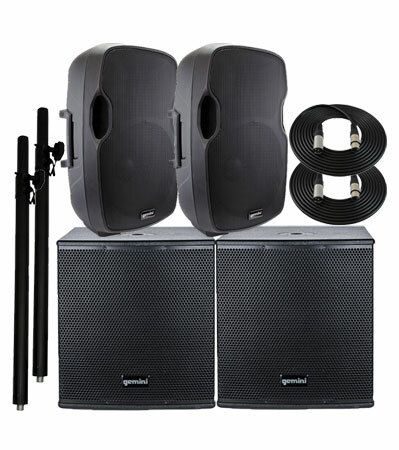 1,200 Watts of Continuous Class D Digital Power.